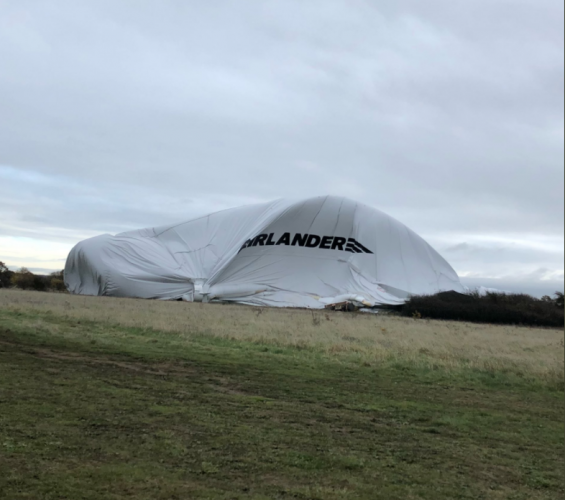 An incident over the weekend saw Airlander 10, the world’s largest aircraft, suffer an emergency deflation after escaping its mooring mast. 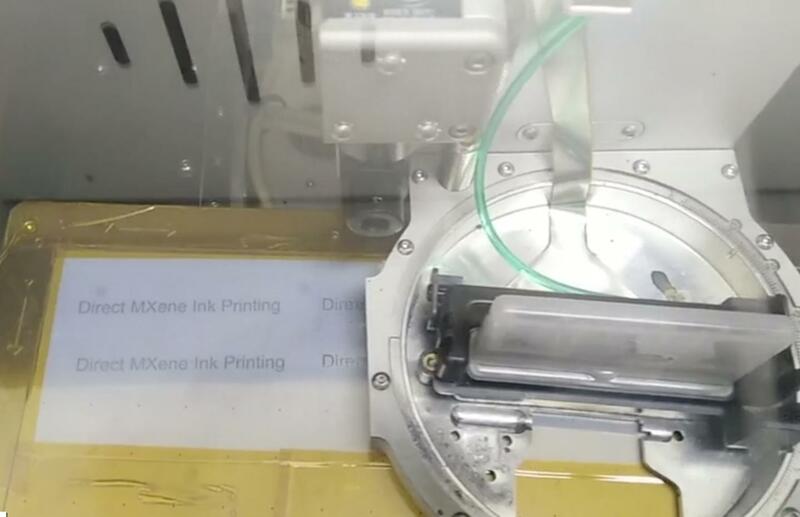 The airship – which just a day earlier had embarked on a new phase of testing – has an onboard safety system that rips open the hull automatically to deflate the vessel in such circumstances. 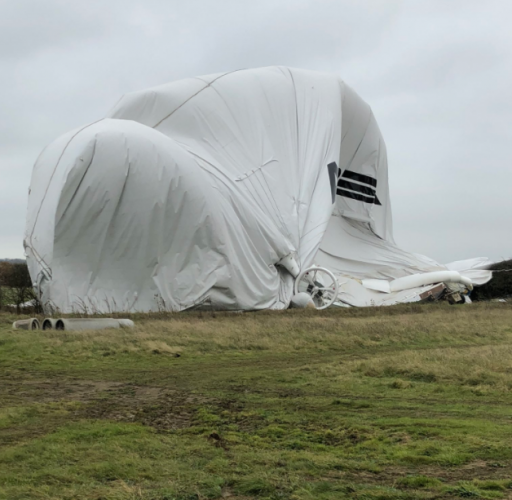 Airlander is now deflated and secure on the side of the Cardington airfield where it is based, with its fuel and helium made safe. According to Hybrid Air Vehicles (HAV) – the company behind Airlander – two members of its staff sustained minor injuries during the incident. Some local roads and a footpath were also temporarily closed by Bedfordshire Police. On Friday, Airlander 10 had completed the first flight of Airworthiness Release 2a (AWR2a), a new test regime that will see the aircraft’s capabilities pushed further than before. According to HAV, the European Aviation Safety Agency (EASA) had validated the test data from initial flights and agreed that the airship was safe to fly in a wider range of conditions. AWR2a permits Airlander to fly higher (up to 7000 feet), faster (up to 50 knots) and further away from its airfield (up to 75 nautical miles away), and also allows the aircraft to undertake display and demonstration activity. 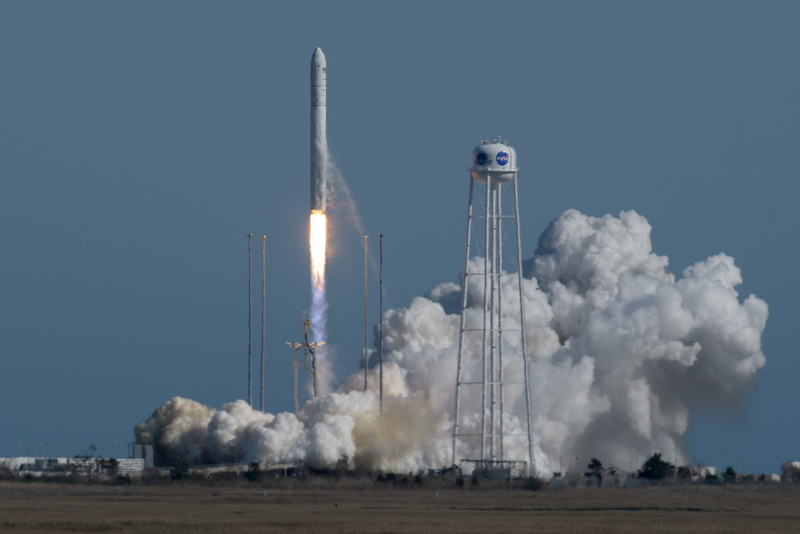 Several modifications were carried out ahead of the new test phase, including attaching a fairing between the hull and the mission module to reduce drag at higher speeds. In August 2016, Airlander suffered what was described as a ‘heavy landing’ on its second test flight. HAV said it will now conduct an an investigation into why the aircraft broke free from its mooring mast. You’d be wrong, because it’s helium. It’s a gut wrenching feeling when it happens, and I wouldn’t wish it on anyone. Trust me, I know. The rip system is designed to protect the environment at large, not the craft itself. The repair/ verification process is not, I would guess, within their present financial capacity and will, even if possible, take a couple of years to accomplish given their limited resources. I also understand they no longer have access to the Cardington Hangar. I suspect we will see the company disappear and subsequently resurrect itself before once again seeking new financial backers. It will not be the first ( or indeed second, third or fourth) time. 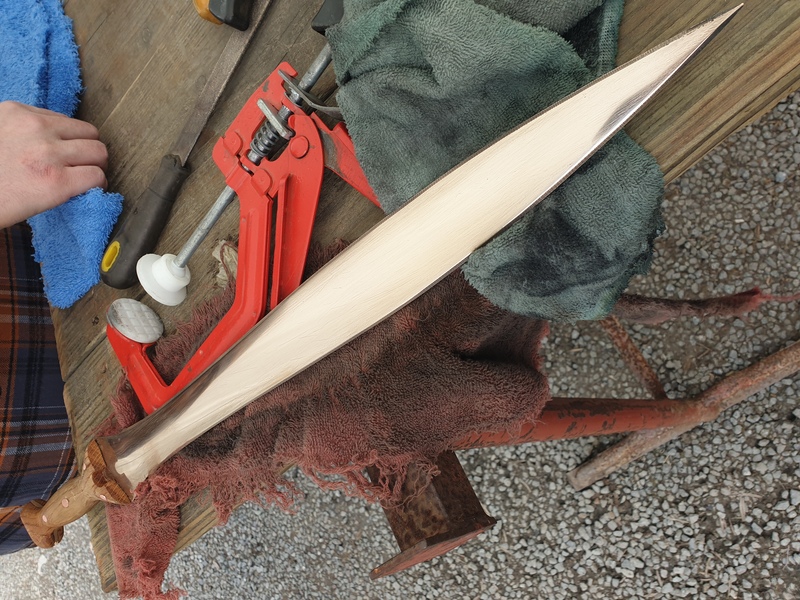 Three articles on The Engineer back, I posted my comments on the vulnerability of airships against winds… And now it happens! This is a beautiful airship and I commend the people who conceived and created it. For obvious reasons, Airships, particularly one as big as the Airlander, are very hard to control in any significant wind. Ground handling is a big issue and making headway in a strong headwind uses a lot of energy… puts some severe limitations on when and where they can operate. 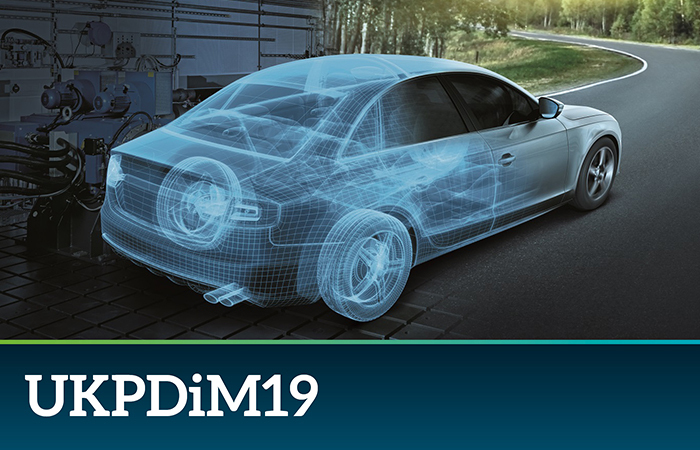 In our study back in 1984-86, the performance simulations suggested that the prevailing winds in Campeche Bay (acting as crosswind) would reduce the effective speed of the proposed design to less than 65 Km/h., severely limiting it’s projected effectiveness. And don’t forget these aerial vehicles will need a fully enclosed, wind proof hangar, as those are very sensitive when moored. As much as I would love them to suceed, the physics of the vehycle when pushed by strong winds are against it. Amclaussen.